Pakistan Cricket Board (PCB) has sought clarification from Chief Selector Moin Khan on visiting a casino in Christchurch ahead of Pakistan’s clash with West Indies. Moin Khan has clarified that he had visited the casino because management gave him directives to keep an eye on the players. This clarification has raised several questions in the minds of millions of cricket fans in Pakistan. Some say that it would be a matter of concern if other players visit these casinos too. PCB has decided to call Moin Khan back to the country immediately from the first available flight a head of Pakistan’s next match against Zimbabwe on Sunday. PCB chief Sheharyar Khan told the media on Monday that the board had initiated the probe over the alleged report. Shocks of the news could have a strong reaction on social media and on ground in the country. Country is sad over defeat of Pakistan in all those matches. 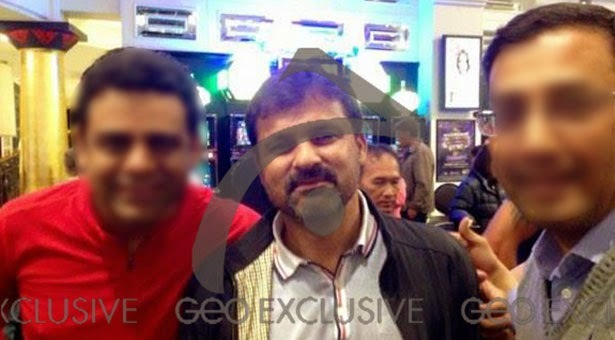 Moin was seen in a local casino just before the match against West Indies playing in VIP lounge. Some reports said that Khan was not seen during the team’s last practice session.